Collaboration is the cornerstone of our approach and our solutions represent that. We provide our clients with services that go beyond the rigid and traditional executive search model and tailor a solution that’s as individual as their business. Our ability to create deeper and more meaningful client relationships allows us to deliver custom, high-value solutions where we truly are partners. Our specialty is executive search for innovators. Our success was born from disrupting the rigid culture of traditional corporate search firms. We’ve created a new economy of executive search that employs flexibility, agility, and customization for our clients. Offering our clients a service that goes beyond just a transaction, we create meaningful relationships through transparency and support from a true partner. Our main focus is on retained executive search, where we support clients with single or multiple needs and project-based searches accompanied by detailed data and analytics. We place great emphasis on partnership; that means closer consultations, deeper insights, and a keen focus on clients’ sectors. Your TritonExec consultant will complement sharp business acumen with a strategic balance of executive search and industry experience to source talent that matches your ambitions. Our Bespoke Solutions are tailored to the unique requirements of our clients. By understanding your company inside out we develop and provide customized services and create curated events to ensure we consistently deliver expertly matched talent. Executive recruitment outsourcing is a service in which we are embedded partners in the entire talent sourcing process. Open days are events whereby multiple executive-level candidates, pre-identified as highly suitable for a role, will spend time with the client over the course of one or two days, allowing the client to interview and assess the candidate pool in real-time. With multi-hire programs we hire for individual roles or project teams and are able to focus on specific goals such as filling emerging skills gaps, millennial hiring, or improving diversity. Market mapping and intelligence programs supply clients detailed market intelligence to inform their current search needs and to help them understand the landscape and be better prepared for future searches. TritonExec’s unique and powerful consultancy offering that provides in-depth analysis and advisory services to help build, refine, and empower boardrooms. It’s a proactive platform that lays the foundations for client’s future engagements and provides a pipeline of expertly matched talent. By focusing our expertise on specific sectors, we’ve developed deeper, more detailed insights where we can identify and secure talent that gives clients crucial strategic advantage at board level. 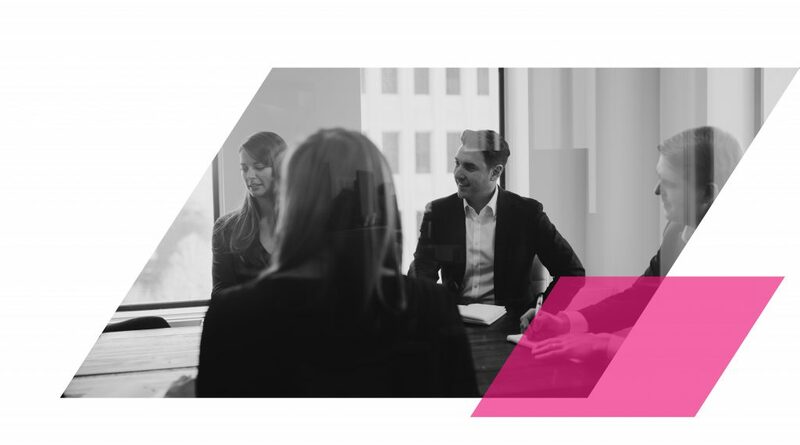 We introduce top executive talent and subject matter experts that align with our client’s business growth strategies in order to facilitate an advisor relationship within their respective fields. The goal is to create a partnership that can last far into the future with the strategic advisor, having an immediate impact on our clients business and potentially serving as a Board Director, CEO, or Executive Chairman.